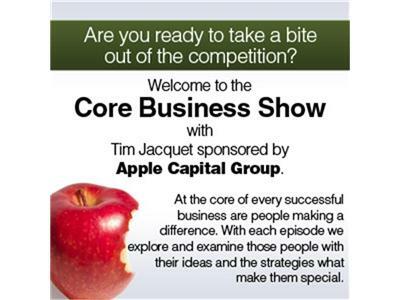 Debunking the Myths of Social Media is our topic on The Core Business Show with Tim Jacuqet. Social media has experienced a meteoric rise in usage and popularity in the last decade. A natural byproduct of this growth is the proliferation of myths, rumors, and misconceptions about best practices and strategies to make money using Facebook, Twitter, YouTube, LinkedIn, and the like.